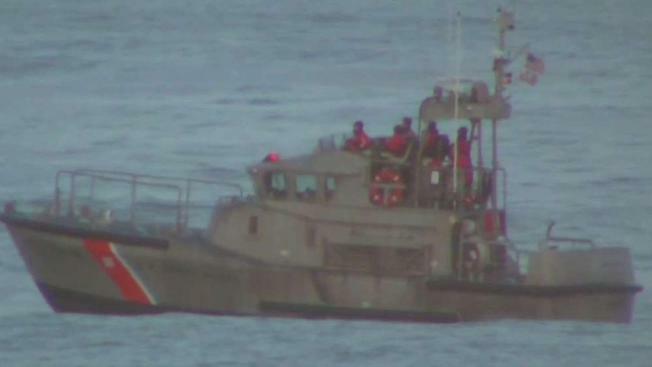 U.S. Coast Guard crews and other authorities are continuing to search for a man who went missing after going swimming with friends at Rockaway Beach in Pacifica early Tuesday morning. Bob Redell reports. Officers responded at about 4:20 a.m. to a report of a missing swimmer, later identified as 28-year-old Tyler Collins of Merced County, among a group of friends who were staying at a nearby hotel. 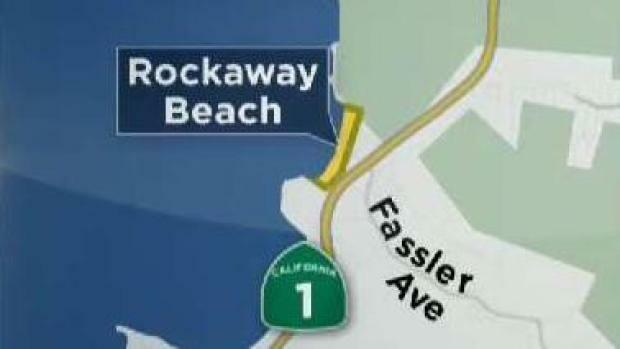 The group had been at the beach when two decided to go into the water, police said. U.S. Coast Guard crews are searching the water near a hotel in Pacifica for a 28-year-old man who went missing while on an early-morning swim with friends early Tuesday morning. Bob Redell reports.